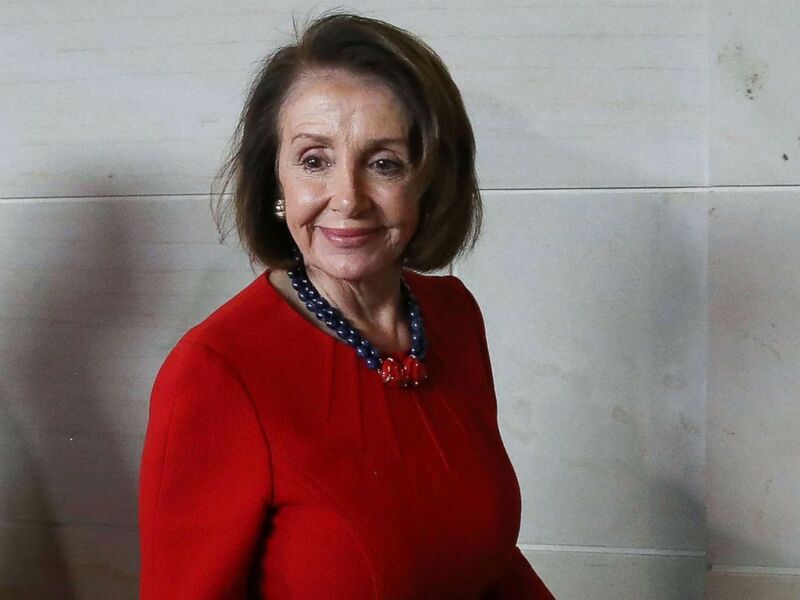 House Minority Leader Nancy Pelosi, D-California, has agreed to abide by proposed term limits if elected speaker, a move that would cap her speakership at four more years that is expected to clear her path to the speaker’s gavel in the Jan. 3 floor vote. Add Democratic Party as an interest to stay up to date on the latest Democratic Party news, video, and analysis from ABC News. The proposal would limit members to three terms of service in those roles, with the option of seeking an additional fourth term with the support of two-thirds of House Democrats. It would be retroactive, including her first two terms as speaker from 2007-2011. Pelosi said she will abide by the rule whether it is approved by the caucus in February or not. “I am comfortable with the proposal and it is my intention to abide by it whether it passes or not,” she said in a statement. Nancy Pelosi leaves a closed intelligence briefing to House lawmakers by CIA Director Gina Haspel, Dec. 12, 2018, in Washington, DC. Seven House Democrats announced their support for Pelosi after her announcement, likely giving her the votes she needs to win the speaker’s gavel in the official floor vote in January. “We are proud that our agreement will make lasting institutional change that will strengthen our caucus and will help develop the next generation of Democratic leaders. We will support and vote for Nancy Pelosi for Speaker of the House in the 116th Congress,” Reps. Ed Perlmutter, Bill Foster, Seth Moulton, Tim Ryan, Filemon Vela, Linda Sanchez and Rep.-elect Gil Cisneros said in a statement. Start Here: May, Cohen, migrant deaths. What you need to know to start your day.